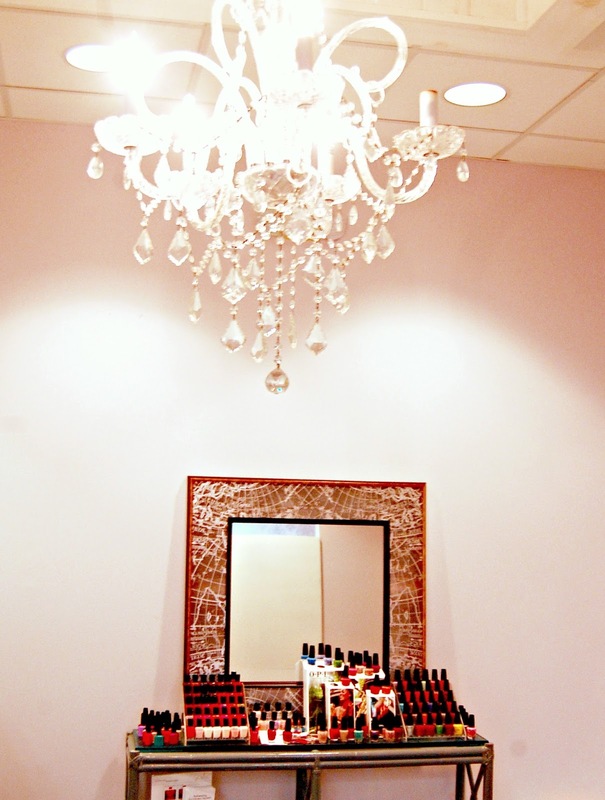 Ready to be pampered?! Thread Cincinnati and SIA Spa have partner for a super fun night you and your girlfriends will want to be apart of. They are offering great deals for the event! 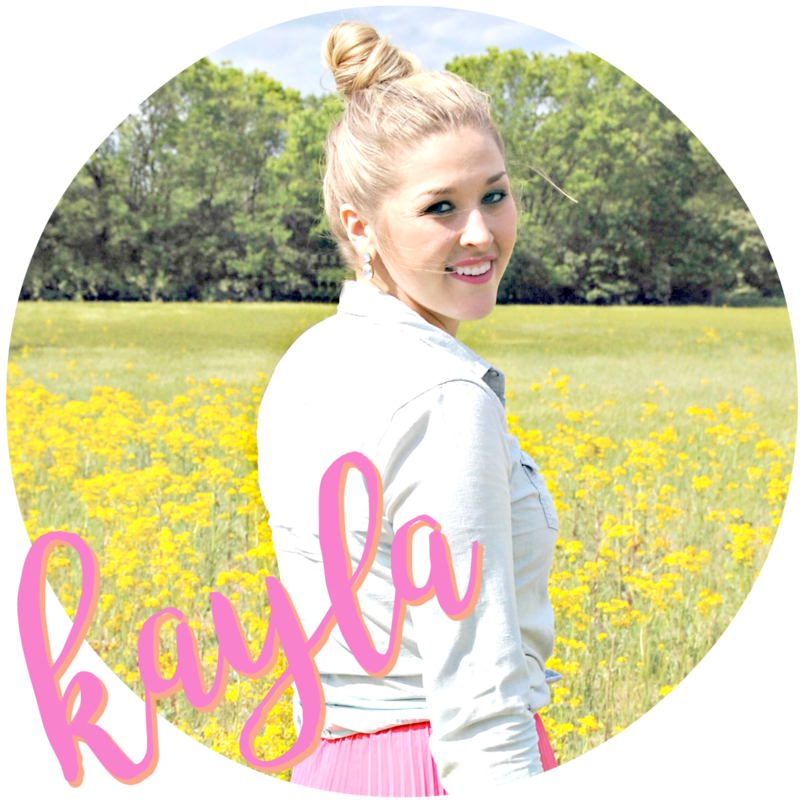 $15 makeup, $15 manicures, and $25 mini pedicures! Plus $45 Dermaplane (reg. 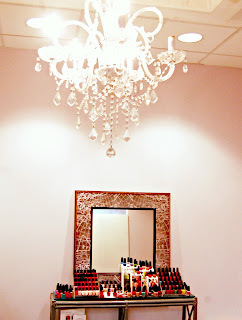 $65), complementary VISIA skin consultations, and FREE blowouts with purchase of $100+ of services. UPDATE: They have also added $25 Blowouts (if you don't spend $100), $15 eyebrow threading, complimentary chair massages, complimentary aroma touch hand treatments, and $10 off retail! 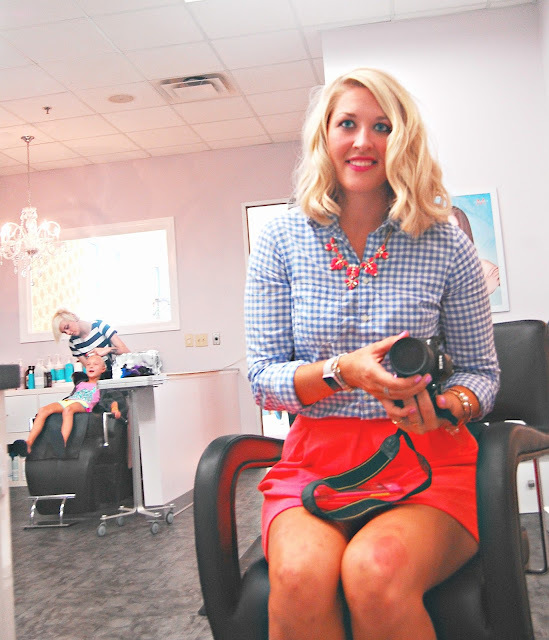 And let me tell you, their blowouts are the best I've had yet and I'm not just saying that! They hosted me in the salon last week for a blowout. 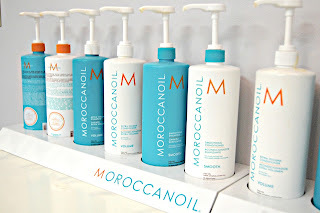 They use Moroccanoil products and my hair has never felt so soft or looked so healthy! Courtney did a great job, especially with the styling - I highly recommend her! In addition to a blowout, I also got a manicure done by Evelyn. She was great to chat with during the appointment and really took her time on my nails making sure they were perfect. I loved the pinky lilac shade I chose. I was so imressed by the salon. Every person who worked there was sweet and geniune which I personally feel is extremely rare in a salon. 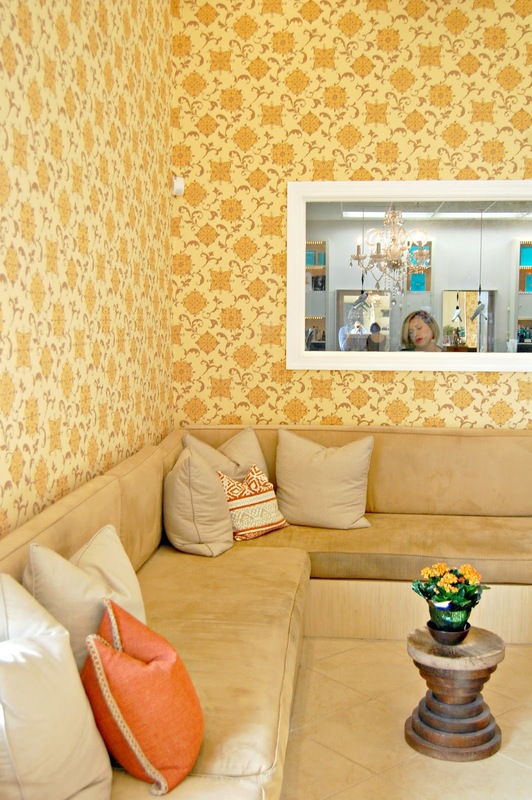 How cute is the waiting area! 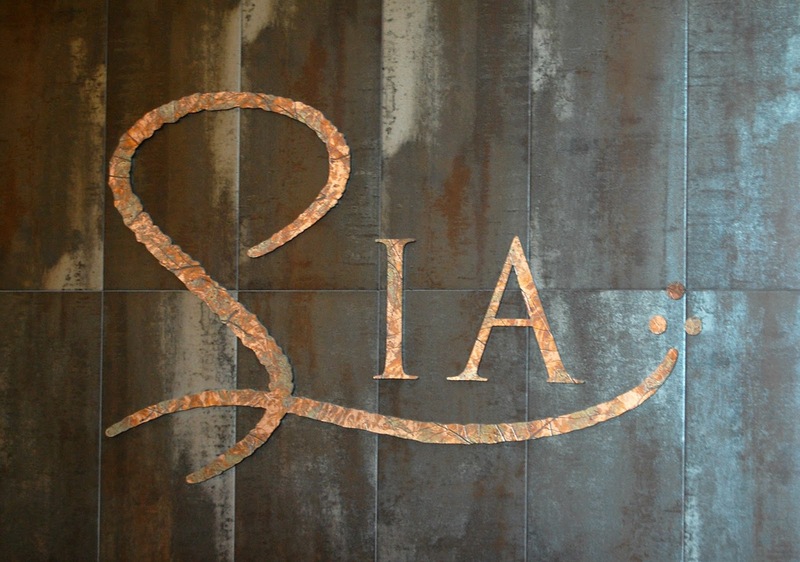 I loved all the vibes from SIA salon! Seriously can't wait til the 30th! I'm booking a mini pedicure and will probably have another amazing blowout. 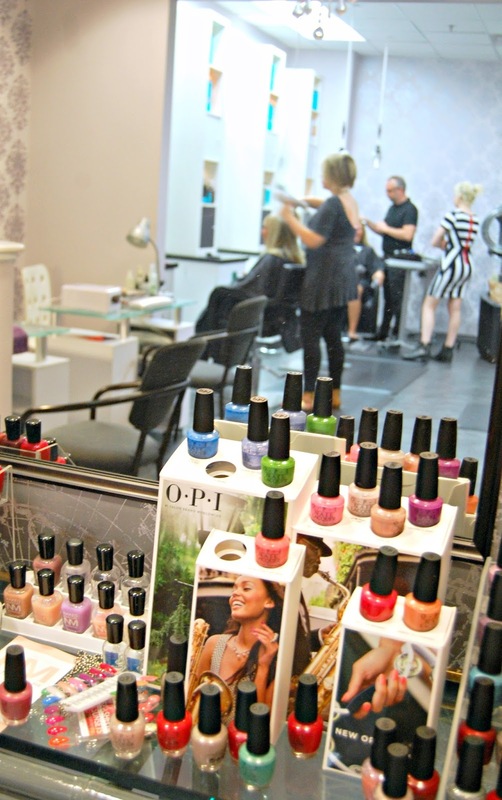 While the salon is blocked off for the event, they recommend reserving a time so you're not waiting. Give em a call at 513-985-0777.